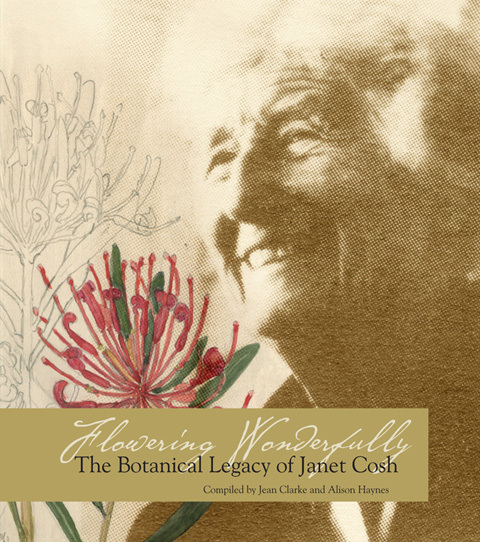 The Janet Cosh Herbarium is a repository for dried plant specimens collected from the Sydney, Illawarra, South Coast and Southern Tableland regions of New South Wales. The Herbarium provides information on the taxonomy, history, distribution and conservation of plant species within these regions. The specimens are stored in a controlled environment and their details are recorded in a database. Voucher specimens used in research are also stored in the Herbarium. The staff are skilled in plant identification, taxonomy and ecology. These skills are used to teach, facilitate research and undertake consultancies.